National Capital Area Campaign -Marine Corps Scholarship Foundation - DatocWitten Group - Strategic Event Planning and Fundraising. 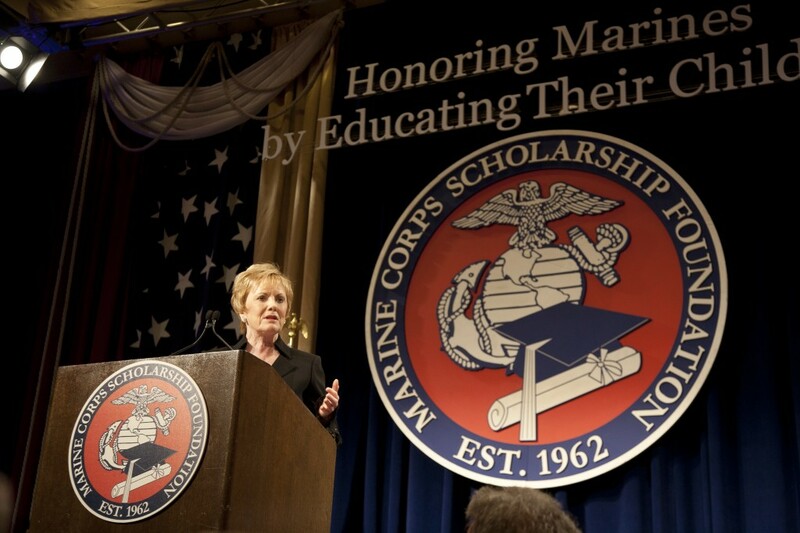 The Marine Corps Scholarship Foundation engaged Datoc Witten Group to assist in fundraising for the National Capital Capital Area Campaign and the Celebratory Ball. Proceeds from the campaign provide scholarship support to sons and daughters of Marines and the Navy corpsman who serve alongside them. Lisa and Barb have been associated with the Marin Corps Scholarship Foundation and the National Area Campaign for over seven years. They work closely with the campaign committee which consistently raises approximately $500,000 annually. At the culmination of the campaign, donors and friends of the Foundation are invited to participate in a Celebratory Ball which has included the famed United States Marine Drum and Bugle Corps and honorees from Congress and the business community.